Permaculture is agriculture that is focused on utilizing natural design of ecosystems instead of focusing on individual elements. The emphasis is to work with nature not against it. The goal is to achieve not just a sustainable platform, but also a regenerative ecosystem, and when in balance uses less resources and energy. “Combining the best of natural landscaping and edible gardening, permaculture systems sustain both themselves and their caregivers. The ultimate purpose of permaculture—a word coined in the mid-1970s by two Australians, Bill Mollison and David Holmgren—is to develop a site until it meets all the needs of its inhabitants, from food and shelter to fuel and entertainment. “Permaculture emphasizes the use of native plants or those that are well adapted to your locale. The goal here is to plant things you like, while making sure they have a purpose and benefit the landscape in some way. Plants such as fruit trees provide food as well as shade; a patch of bamboo could provide stakes for supporting pole beans and other vining plants. There is no set formula for developing this type of design, but there are best practices. 1. Copy nature’s blueprint and enhance it with useful plants and animals. Think of the structure of a forest and try to mimic it with your plantings. A canopy of tall trees will give way to smaller ones, flanked by large and small shrubs and, finally, by the smallest plants. Edge habitats, where trees border open areas, are perfect for fruiting shrubs, such as currants, and for a variety of useful native plants, such as beargrass (xerophyllum tenax), which is used for weaving baskets. Mimicking these natural patterns provides for the greatest diversity of plants. 2. Stack plants into guilds. A guild includes plants with compatible roots and canopies that might be layered to form an edge. As you learn more about your site, you’ll discover groups of plants that work well together. For example, pines, dogwoods, and wild blueberries form a guild for acid soil. 3. Make use of native plants and others adapted to the site. 4. Divide your yard into zones based on use. 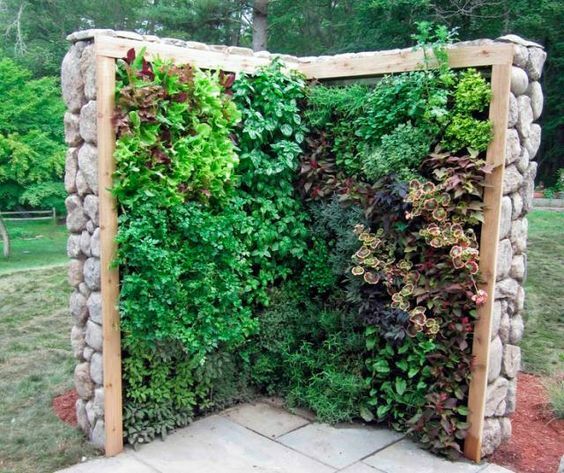 Place heavily used features, such as an herb garden, in the most accessible zones. I am new to the concept of permaculture so I let others tell the story. What I get out of this is to let nature take the lead and realize that by observation nature is self-sustaining and regenerative. I decided to start this regenerative approach in my own one-third acre urban farm. You may have noticed that I changed the tag line on the newsletter to Healthy Regenerative Lifestyle. I hope to not just sustain but to increase. “Permaculture.” Wikipedia. Wikimedia Foundation, n.d. Web. 17 May 2016. 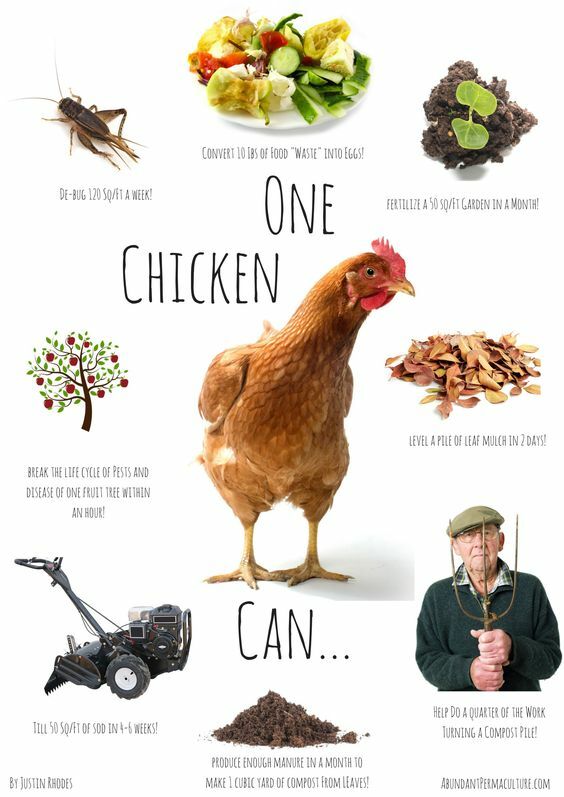 “Permaculture 101.” Rodale’s Organic Life. N.p., 2 June 2015. Web. 17 May 2016. 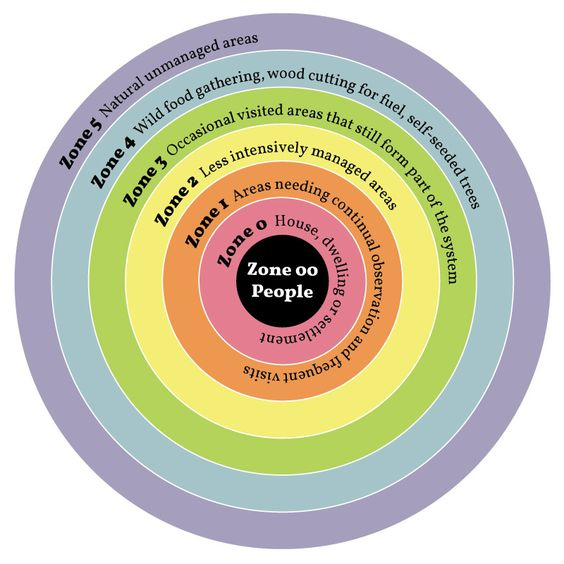 “Permaculture Principles – Thinking Tools for an Era of Change.”Permaculture Principles. N.p., n.d. Web. 17 May 2016.